We tend to treat things dear to us with tender loving care because we want them to last as long as possible. Today, our smartphone has become one of, if not the most important communication device we possess. So, why not add it to our cherished list? We and our smartphone are like two peas in a pod, so it only makes good sense that we care and maintain it. 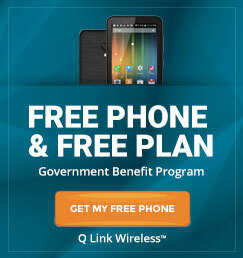 What that in mind, here are a few tips to help you care for your smartphone courtesy of Q Link Wireless. Very few things are more frustrating than having to wait an eternity for our smartphone to respond to a command. In the tech world this is called “lag time,” and becomes a nuisance when the storage and RAM capabilities are close to being maxed out. To accelerate the response time, remove anything that is not needed, including apps, pictures, documents, emails, text messages, etc. The vast improvement in the response time will be witnessed immediately. 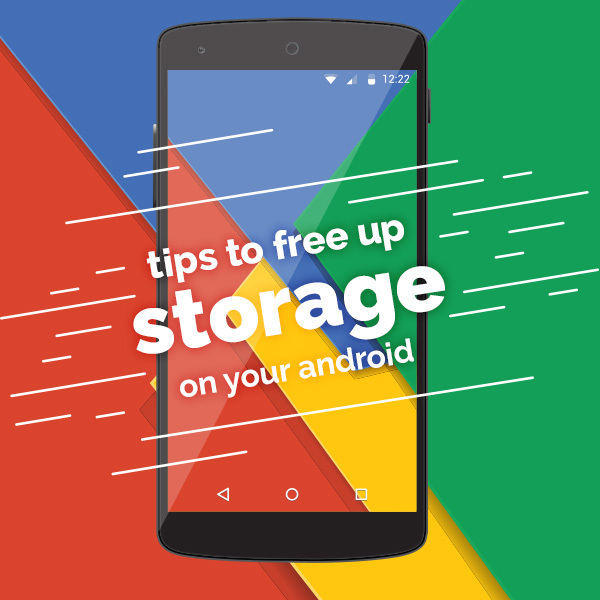 You may also take advantage of any free cloud storage that may come with your smartphone to ensure that it never becomes clogged with too much data. Finally, perform regular backups to help minimize the risk of data loss should in case some unexpected event occurs. One of our favorite tendencies is to connect our smartphone to the charger then retire to bed, leaving the battery to charge overnight. This is not a best charging practice as it causes “overcharging” and reduces the battery’s lifespan. Keeping the smartphone battery in tip-top shape requires us to practice good charging habits. Still, there are other things we do daily that also damage the battery and lessens its effectiveness. A prominent one is letting the battery drain all the way down then charging it back to 100 percent. It is better to recharge when there’s 70-75 percent battery life remaining and in so doing it will hold the charge much longer. Don’t be misled, viruses and malware can affect your smartphone, though it may not be a common occurrence. Hence, it’s prudent to screen the apps you download and the websites you visit. If your smartphone suddenly starts performing oddly after installing a new app, or after visiting a particular website, you can restore it to the most recent backup before the issue began. If the backup fails, check if a recently installed app may be the cause. If so, access your lists of apps and uninstall the suspected app. As a last resort, you may need to reset the smartphone back to the original factory settings. This reset could cause data loss, so download and surf freely but do so cautiously. Let’s be honest, we treasure our smartphone and can’t imagine how we could survive in today’s hectic and frantic world without it. It’s our cell phone, music player, television, portable computer, fitness tracker, banking assistant etc. 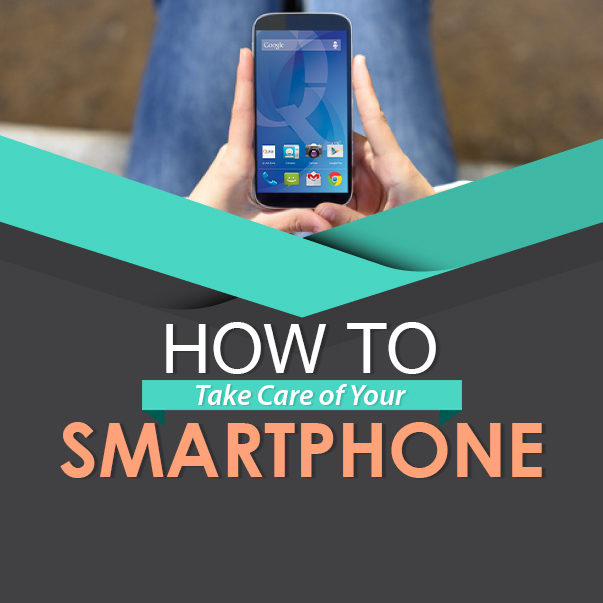 For these reasons, and more, it is important that we take very good care of our smartphone.